Enjoy the LFM allumi projects from 2017! 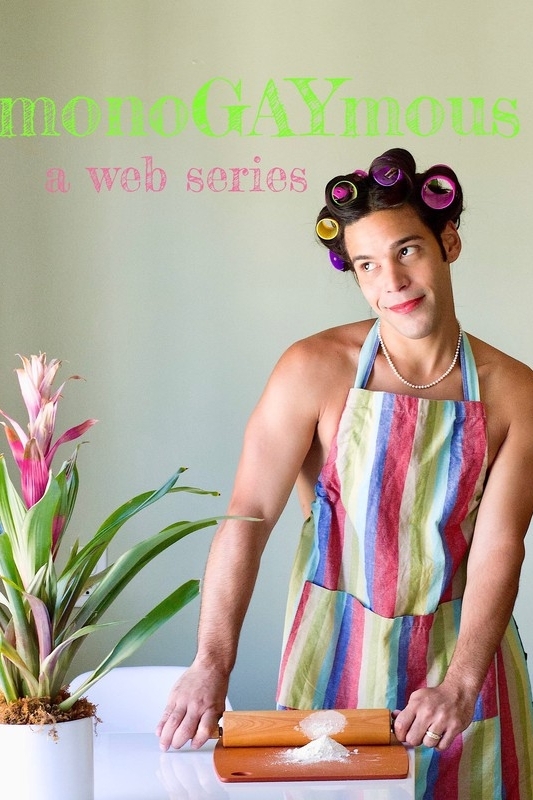 MonoGAYmous is a web series that explores the life of Ruben; a domestic gay man new to LA and his hot mess friend, Amanda. With her help he tries to rediscover who he was before becoming, well, monoGAYmous. Portrait of a Young Woman is a short film where Sonia is a typical sixteen year old with a love for music and an extensive curiosity for boys. She has fun but no girl is ever the same when she falls in love for the first time. His name is Oscar, a twenty year old guy that demands your attention the moment he walks into your life. Sonia quickly falls into a downward spiral as her feelings grow more intense. The more time she spends with her abusive boyfriend, the less time she devotes to herself and her old life. Sonia now has a choice; give up Oscar or give up her identity all together.